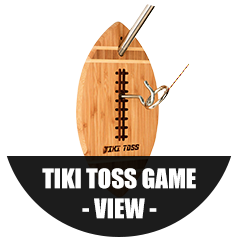 Are you hosting a party for the big game? 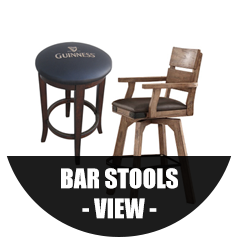 The Pool Shoppe has everything you need to make it a great event! 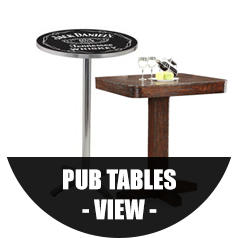 With our fantastic selection of bars, bar stools and accessories, you’ll feel like you’re at your favourite pub! 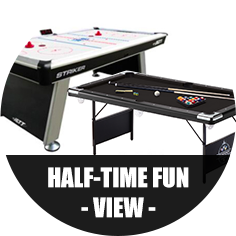 You can add a pool table, dart board, foosball, air hockey or Tiki Toss for half-time! Make this football party one you’ll never forget! All the fun stuff you’d ever want!